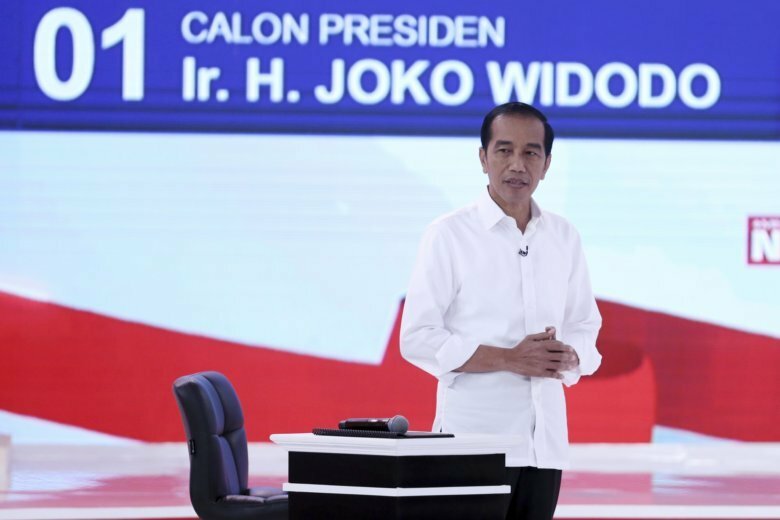 JAKARTA, Indonesia (AP) — Indonesia’s presidential candidates debated some of the most pressing issues facing the world’s third-largest democracy: dilapidated infrastructure, struggling farmers, forest fires — and unicorns. When President Joko Widodo, who is seeking a second term, asked challenger Prabowo Subianto about his policies for supporting unicorns — tech start-up companies worth at least $1 billion — a look of bafflement passed across the former general’s face. Wondering aloud, he replied: “What are unicorns? You mean those online things?” Widodo sagely nodded in the affirmative before Subianto explained he supports online businesses. Subianto was probably not alone in his ignorance, but Widodo supporters on social media gleefully seized on Sunday night’s exchange as proof of Subianto’s lack of qualification to be president.